Investing in fun is the surefire way to combat boredom, but where do you start? 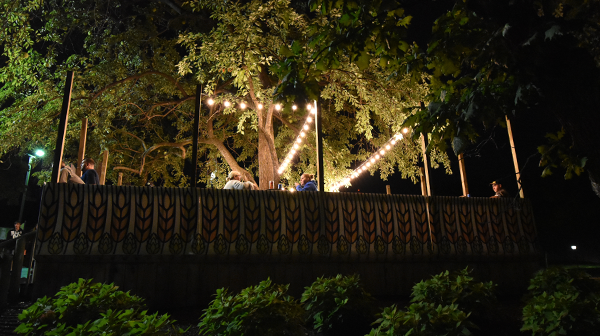 Fear not; Worlds of Fun is here to save the day with an attainable solution that will maximize your fun and greatly reduce your fear of missing out. 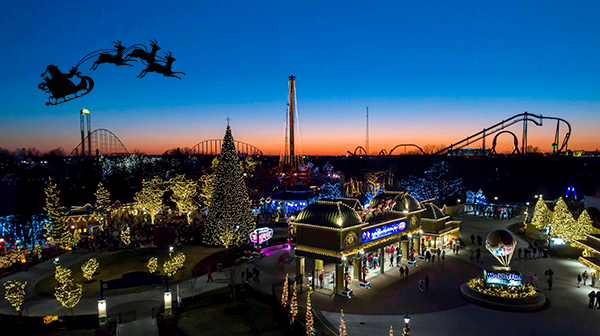 It all starts with a Gold Season Pass. 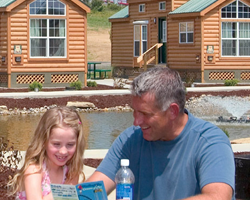 When it comes to the return on your investment for family fun in the Midwest, nothing beats a Gold Season Pass. It pays for itself in less than two visits and includes unlimited admission all year from April through December – a total of 156 visits all year. 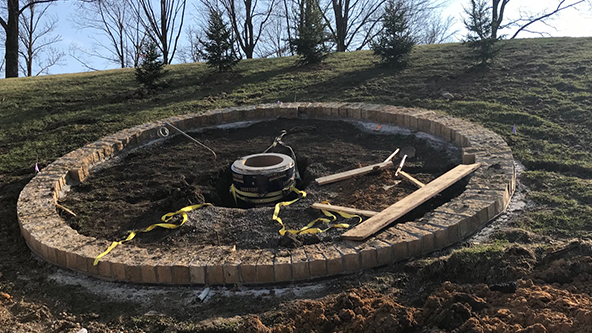 This means you have unlimited access to all your favorite rides and events at Worlds of Fun, plus unlimited access to Oceans of Fun waterpark (connected to Worlds of Fun), Halloween Haunt and WinterFest. A day is fun, but an entire season is amazing. 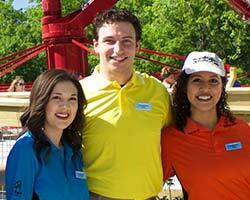 Share your wealth of fun with friends by treating them to discounted admission tickets starting as low as $19.99 on select days. Discounts are valid for up to four friends per Passholder, which means you’ll not only save your friends money, you’ll also increase the demand of your friendship. Sounds like a win-win. 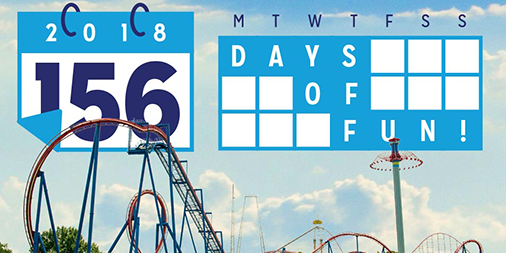 Check out our calendar and buy your Bring-A-Friend discounts online for an additional discount. 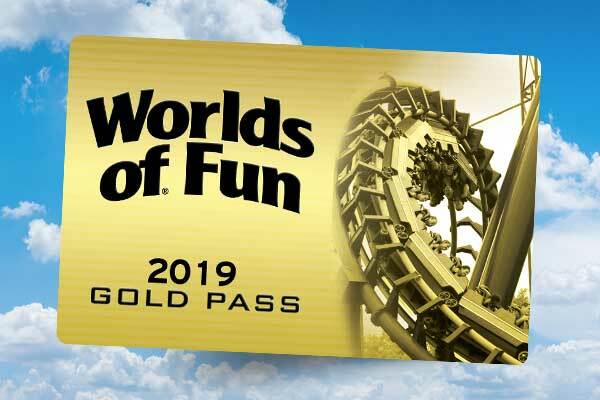 It keeps getting better…A Gold Season Pass also includes exclusive discounts on merchandise, games and food at locations throughout the park, free parking each time you visit and free admission to Dinosaurs Alive! Passholders also get early entry into the park and early access to Oceans of Fun, allowing you first dibs on your favorite lounge chairs. 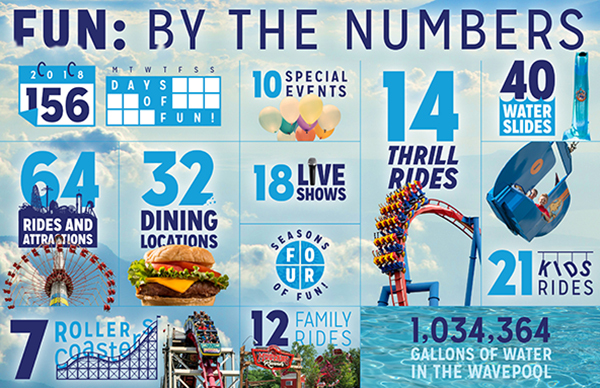 You don’t need to be a math whiz to see all the great value packed into a Gold Season Pass. Check out more statistics and Season Pass infographics here. 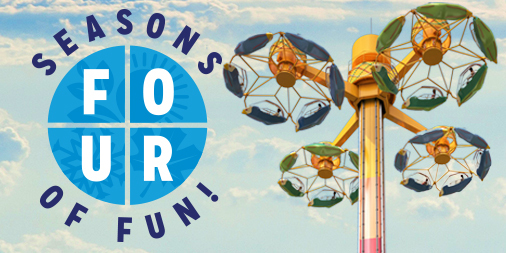 2018 Gold Season Passes are now on sale and payment plans of $19.75 are available. Click here to learn more! 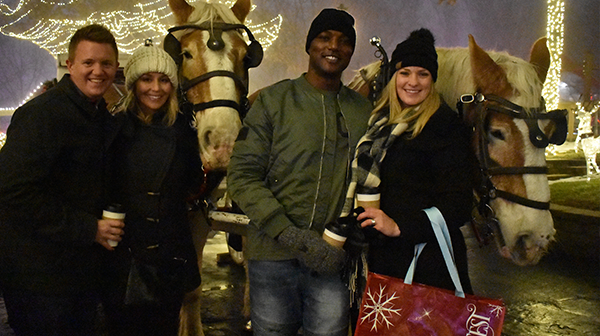 While there’s nothing wrong with your standard dinner-and-a-movie date night, a romantic outing to WinterFest will make you feel like you’re living a Hallmark Christmas movie. 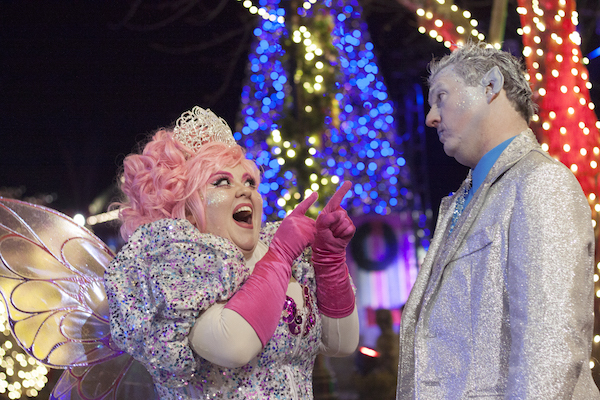 Check out our Worlds of Fun spin on the classic holiday tale - Twas the Night Before Christmas. 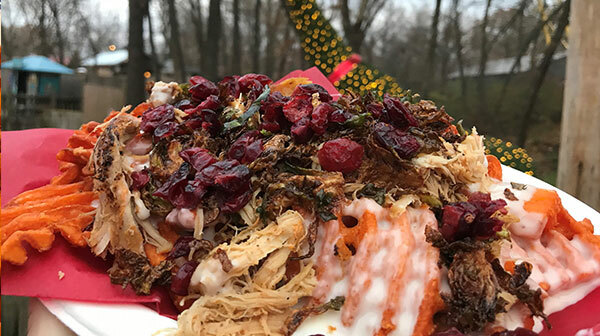 Worlds of Fun makes it really easy to sample a selection of favorites from around the park with the new Taste of Winterfest! 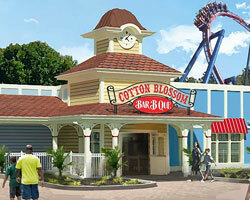 For $25, guests receive a tasting card that they take around the park to the selected dining locations. 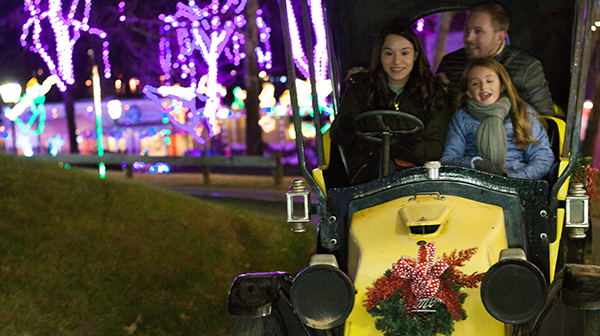 In addition to all of the seasonal festivities, the park will also feature up to 30 rides to complete your night of memory making. 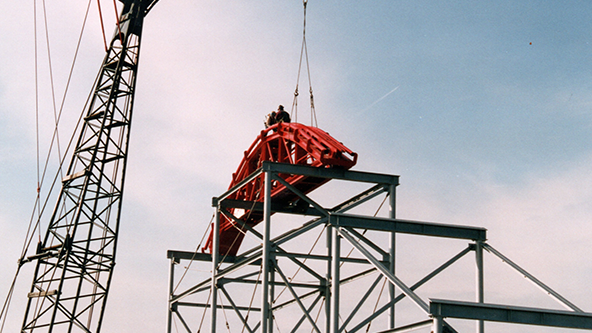 See which rides are set to be open at this year's WinterFest at Worlds of Fun. WinterFest is back for its second year in 2018. With new features, the seasonal tradition will now have more holiday cheer than the North Pole – quite an accomplishment. Here’s a sneak peek at just a few of the new at #WinterFestKC. 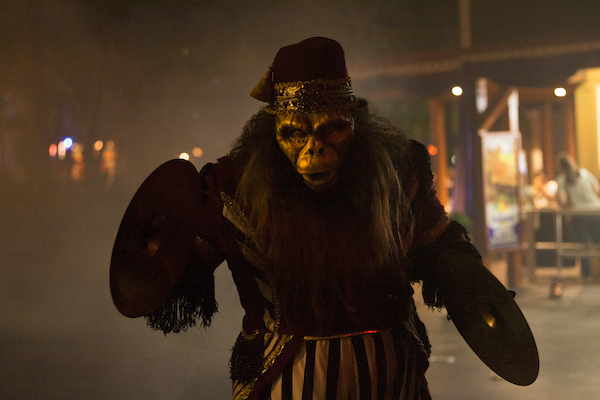 Whether you’re running from demented monkeys and chainsaw-wielding butchers or screaming on your favorite ride – a night of fright at Halloween Haunt can work up an appetite. 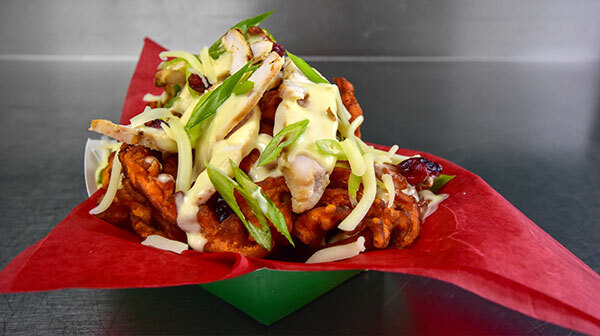 But have no fear – we’re here to break down the best places to eat and drink at Worlds of Fun during the fall season. 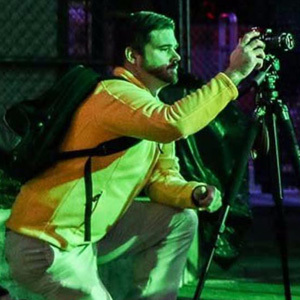 To get you and your friends geared up for the largest Halloween event in the Midwest and our 13 extreme haunted attractions, we’ve conjured up the top five things you need to know before exploring our “scream” park in 2018. 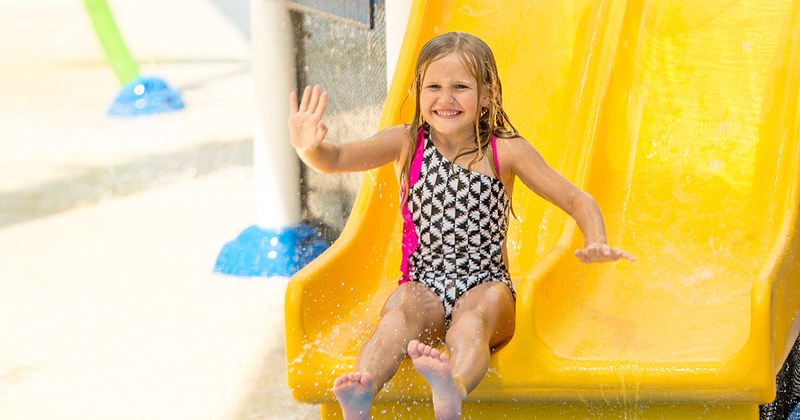 In addition to the all-new dining location coming to Worlds of Fun 2019, the Pre-K Pass is coming back by popular demand with more benefits than ever before. This amazing product is free for kids ages 3 to 5 years old and includes unlimited visits for the entire 2019 season, including The Great Pumpkin Fest and Winterfest along with unlimited visits for the remainder of the 2018 season. 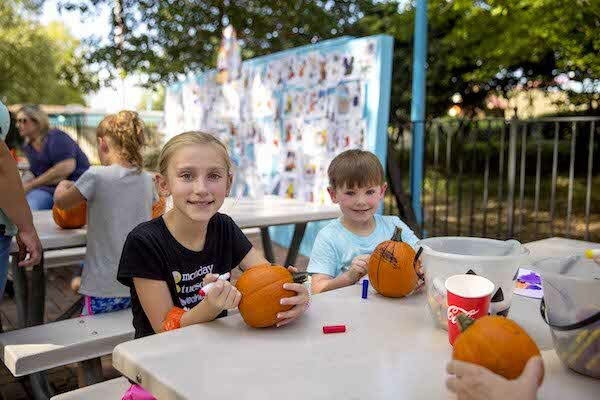 The Great Pumpkin Fest is ready to begin at Worlds of Fun, and if you’re looking for things to do with the family in Kansas City – this not-so-spooky fall festival is sure to fit the bill. On Saturdays and Sundays from 11:00 a.m. to 6:00 p.m., we’re celebrating the season with special Halloween-themed activities to complement our PEANUTS-themed rides and attractions in Planet Snoopy.